Ratnaguna spent time around the first North London Buddhist Centre during this period and gives his account of the “spirit of the age”. The talk followed the showing of a film by Suryaprabha on the history of the FWBO covering that period. 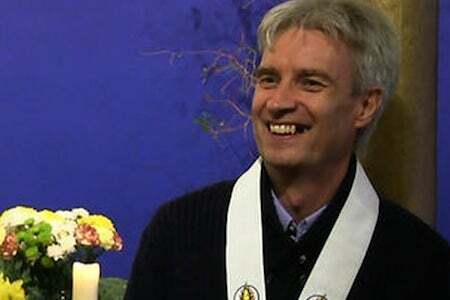 The talk was given at Manchester Buddhist Centre on 26th April 2010.